I'm sure you've heard all about it by now. Jack In The Box's limited edition Bacon Milkshake is taking the internet by storm. But there's more at marrybacon.com. 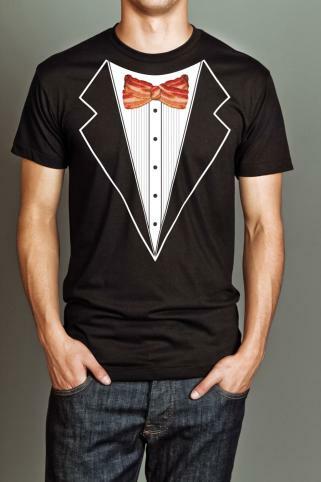 The bacon tuxedo, for example. 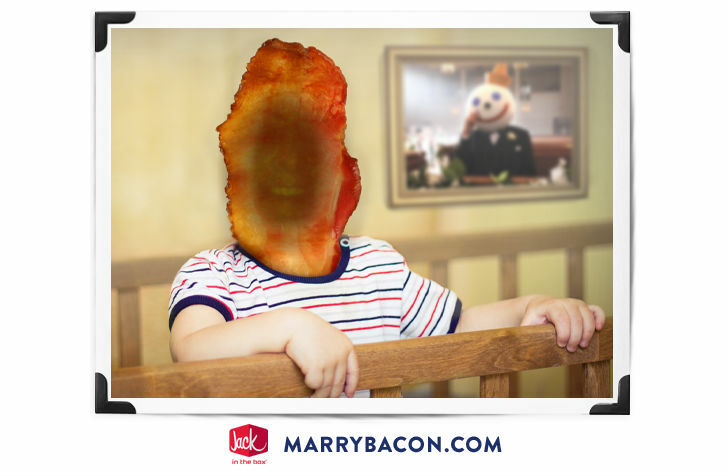 Or the bacon baby app. And yes, Neil really does want to marry bacon. I don't blame him.